Well maintained and full of Cuteness! 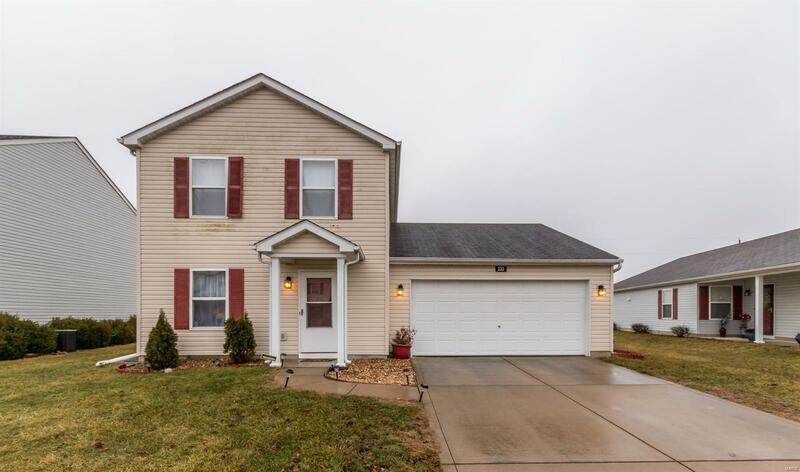 2 story home in Reunion-Celebration packs a lot of bang for the buck! Spacious living room w/wide plank flooring & ship lap accent wall. White Trim & doors, open concept living, dining room which is separated from the Kitchen by the Breakfast bar. Kitchen features granite counters w/under mount sink (stainless appliances) & could easily be eat in. There is a pantry built ins & sliding doors out to the back yard w/paver patio. Private view w/large flat yard make for great space to run and play. 1/2 bath on the main, main floor laundry & 2 car garage with finished floor. The master suite is also on the main with frizze carpet and a big picture window. The tub/shower combo, tile floors and newer vanity with walk in closet are fantastic. Upstairs is a large loft/family room with newer carpeting. 2 more bedrooms with 2nd bath finish the upstairs level. This military family has not been here long, but have made some great improvements during their stay.